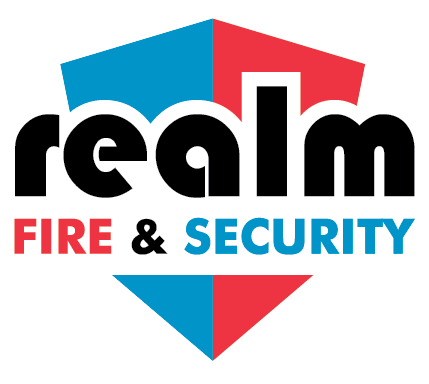 Realm Fire & Security provide local quality security services to Aberdeen and Aberdeenshire. 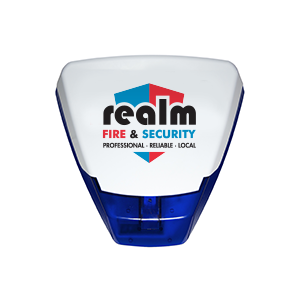 Our intruder alarm systems are second to none; we offer a 24hr call out service to back up the system. Whilst also maintaining a reasonable price for our customers. We offer pet friendly PIR sensors for your home, there is more information about our PIR sensors at the bottom of the page. 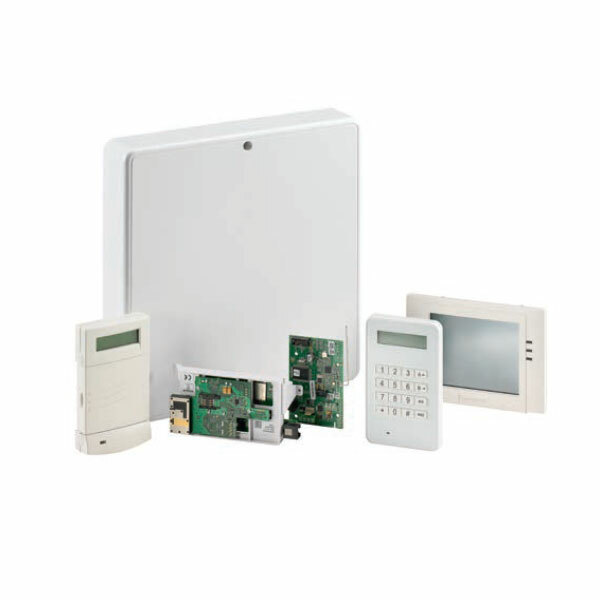 Our Intruder alarm systems range from intruder alarms, control panels and motion sensors through to fully integrated intrusion and door control security installations. They include environmental protection and life safety devices, and perimeter protection products including glass break, seismic and shock sensors. Some of our security systems have an adaptive design and different communications options, so you can custom them to your needs. You can choose from wireless, wired or hybrid solutions. 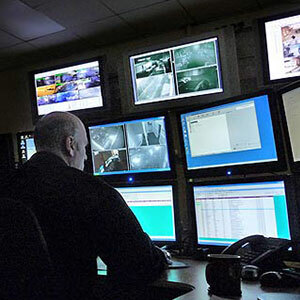 Remote monitoring is the most effective form of business and site security for deterring intruders. 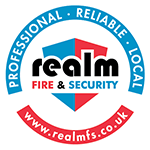 Realm Fire & Security can monitor your Intruder Alarm remotely 24 hours a day, 365 days a year. A monitoring system can pre-empt a break-in or an intrusion as you can monitor your premises 24 hours a day, 7 days a week. Intruder alarms provide a level of protection which is more than enough for many people, but for others it’s CCTV that offers them the security they are looking for. CCTV Systems provide an extra level of protection which means that threats to your home or your loved ones are always in view. 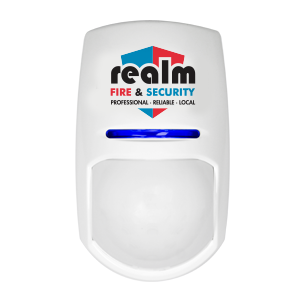 The mere sight of a bell box on a house acts as a visual deterrent that’s proven to make intruders and burglars think twice about breaking into your property. An intruder alarm system can protect your home 24/7 365 days a year and can be controlled remotely as well. If you are on holiday you can still check up on your home, with an internet connection. A PIR-based motion detector is used to sense movement of people, animals, or other objects. They are commonly used in burglar alarms and automatically-activated lighting systems. They are commonly called simply “PIR”, or sometimes “PID”, for “passive infrared detector”. They are used in intruder alarm systems along with door contacts and other equipment.